Welcome Home! 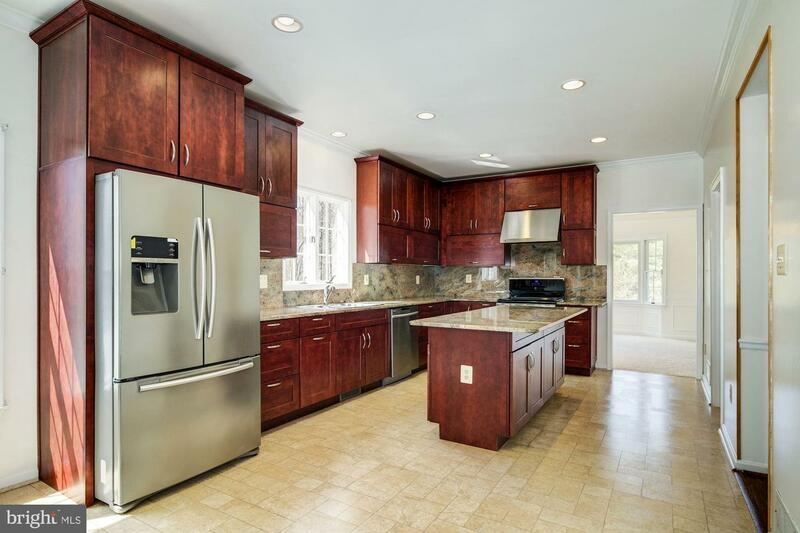 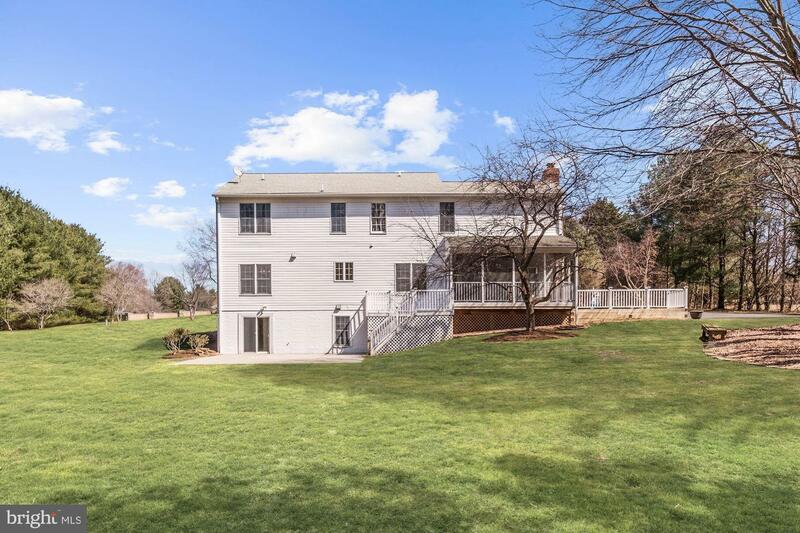 Beautiful home in the heart of Highland! 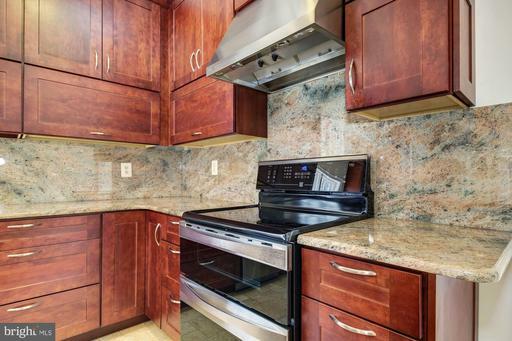 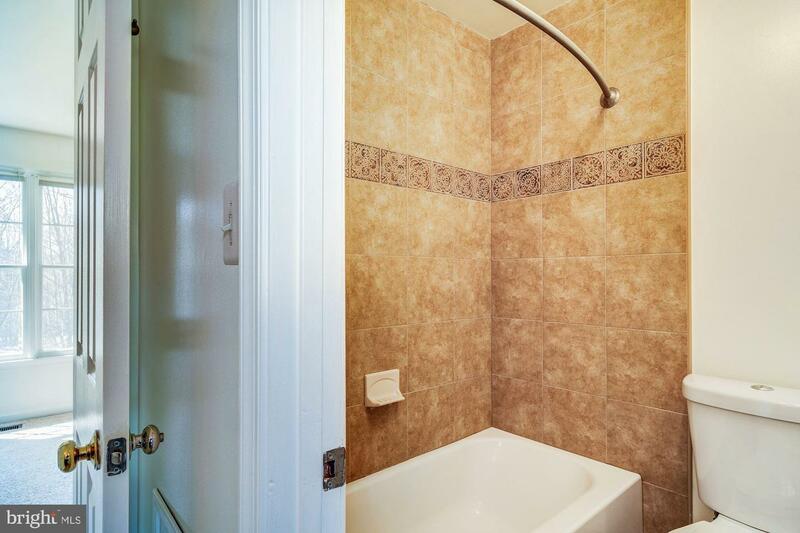 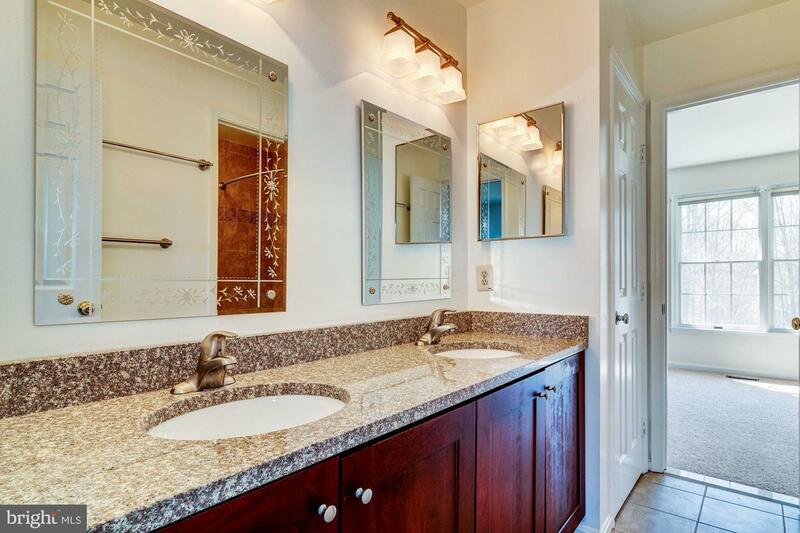 This home offers all the amenities for comfortable living with a convenient location as well! 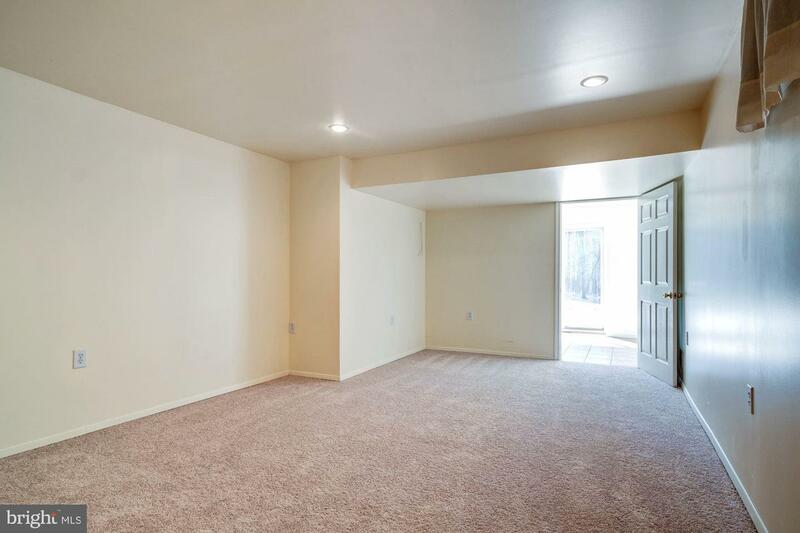 It is an entertainer~s dream. 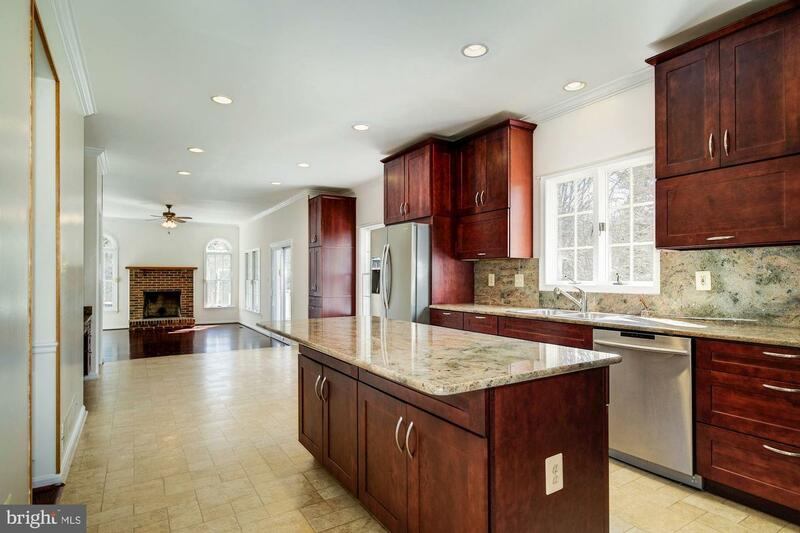 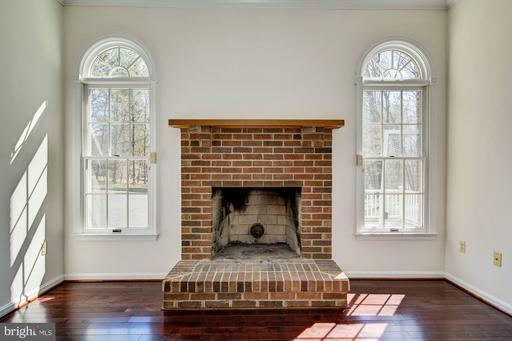 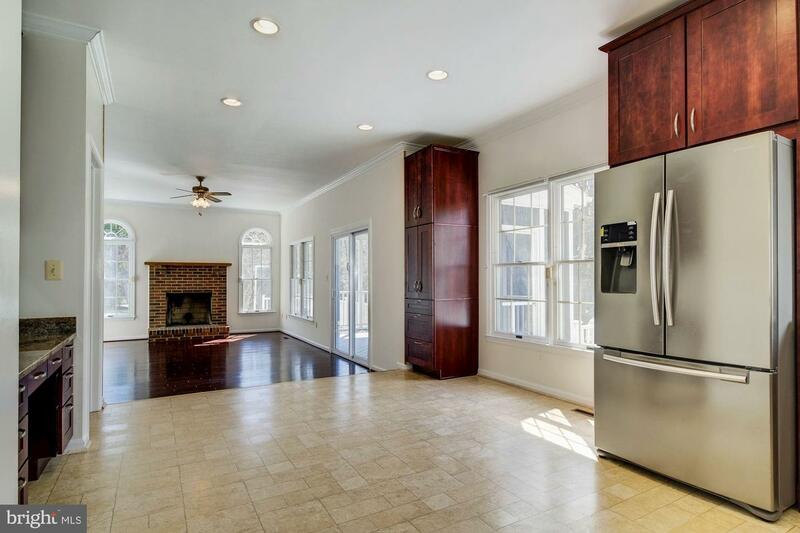 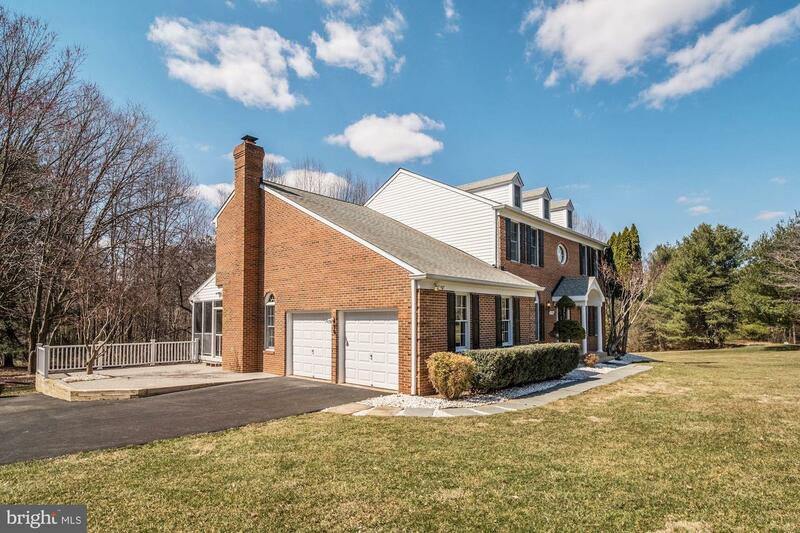 The main level boasts a huge, eat-in kitchen with granite counter tops that opens into a large family room with gleaming hard wood floors and a wood-burning fireplace. 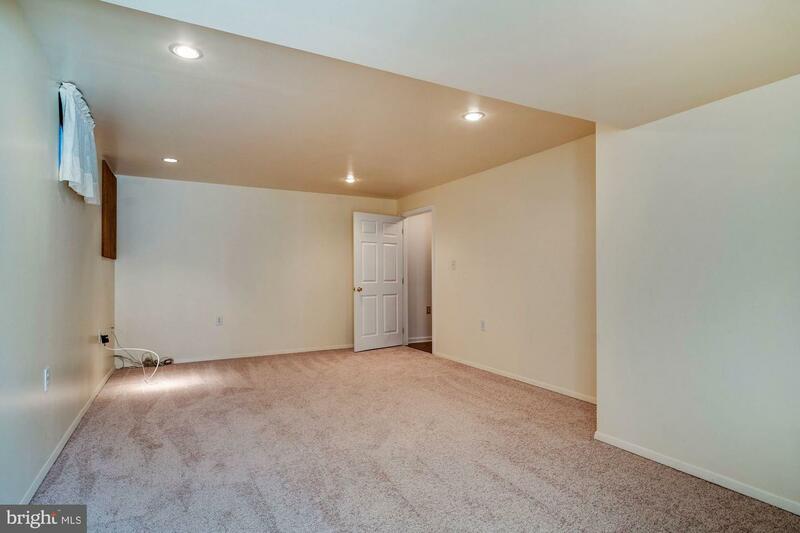 All of this is in addition to the formal living room, formal dining room, and main-level guest bedroom with attached full bathroom. 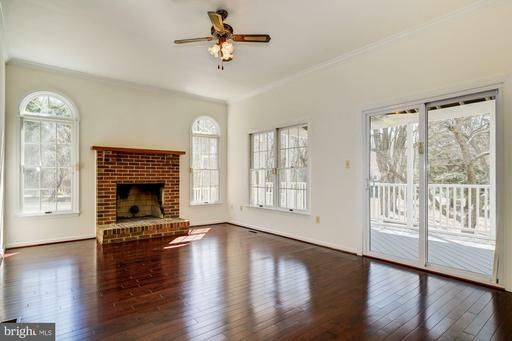 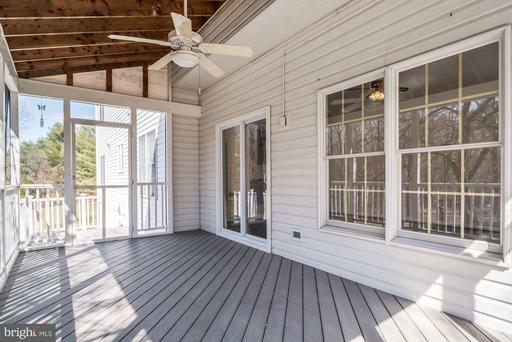 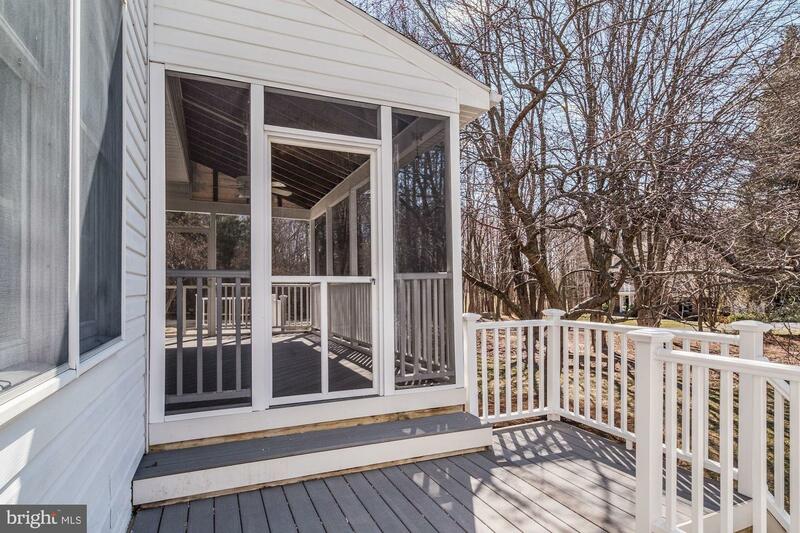 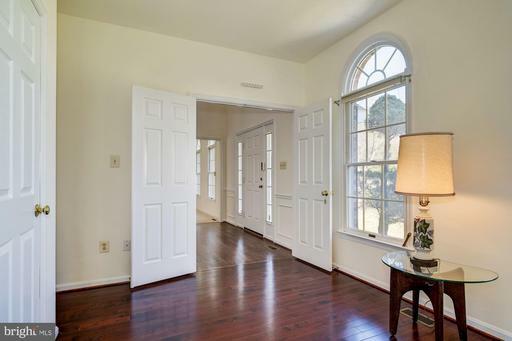 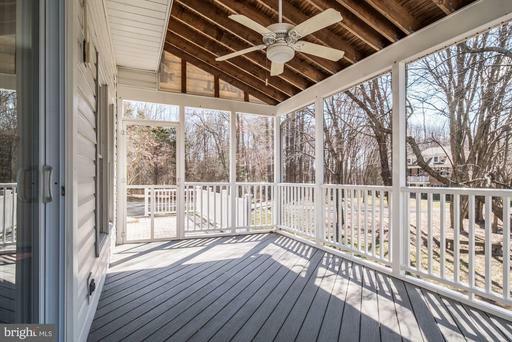 From the family room, head out to the screened in porch/deck. 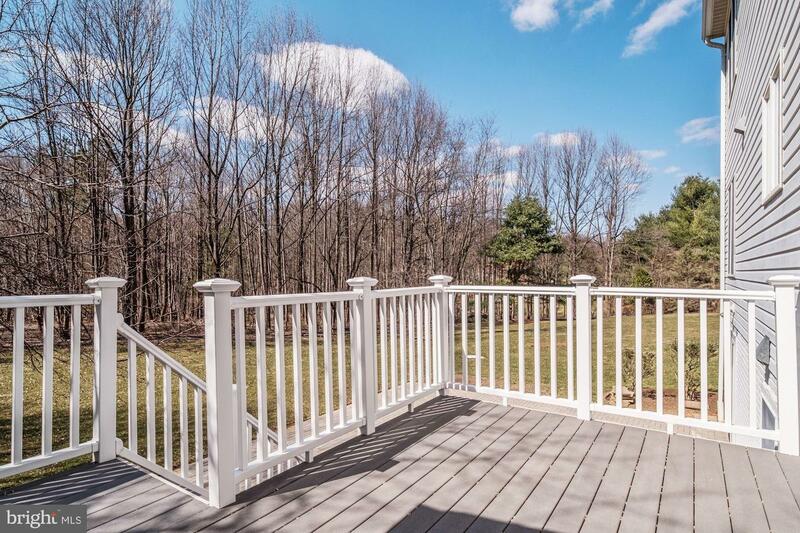 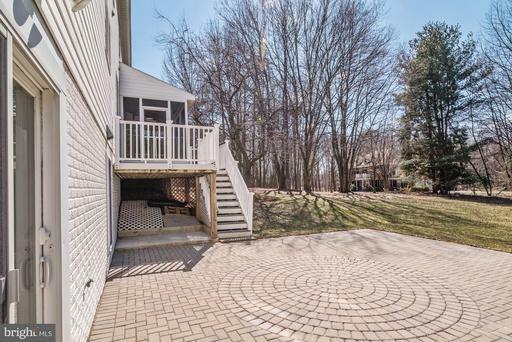 Walk down from the deck or out from to the basement to the custom paver patio and into the spacious yard. Another custom paver patio on the side of the house provides additional entertaining space. 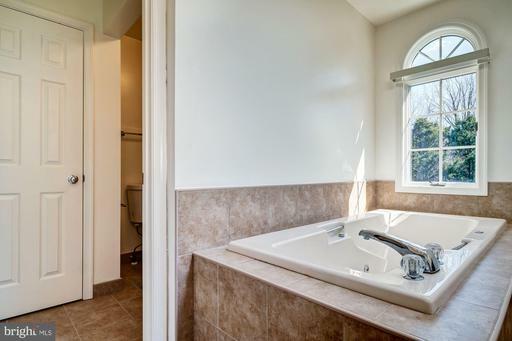 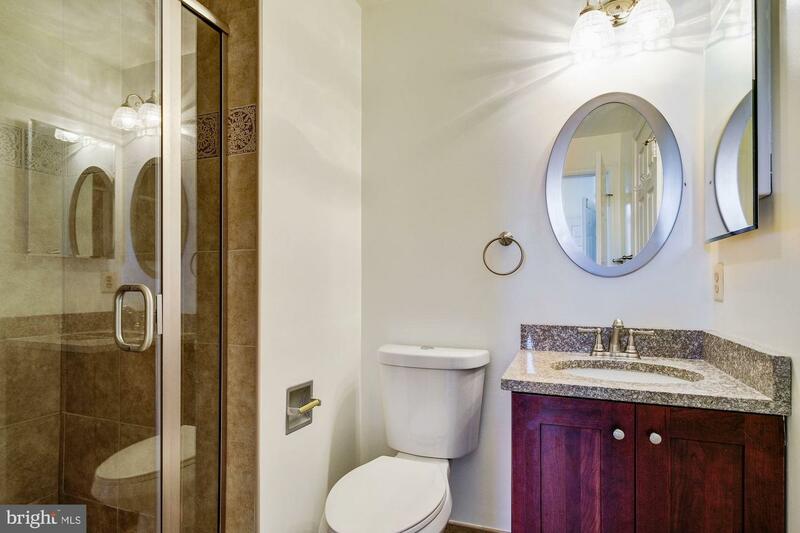 At the end of the day, retire to your master bedroom with cathedral ceilings, and an en-suite bathroom which includes a large, jetted soaking tub, separate shower, dual sinks in the vanity, and a skylight. 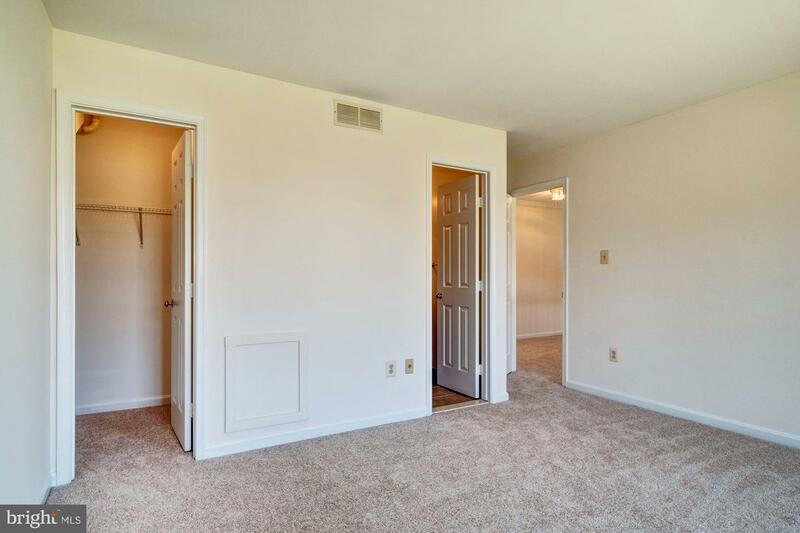 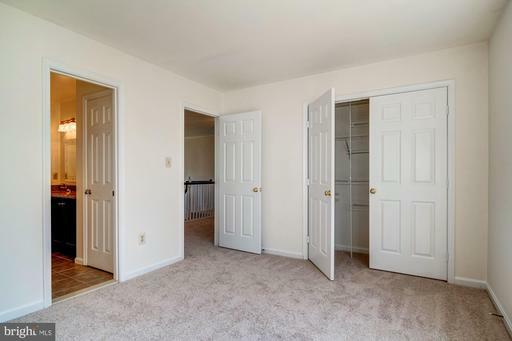 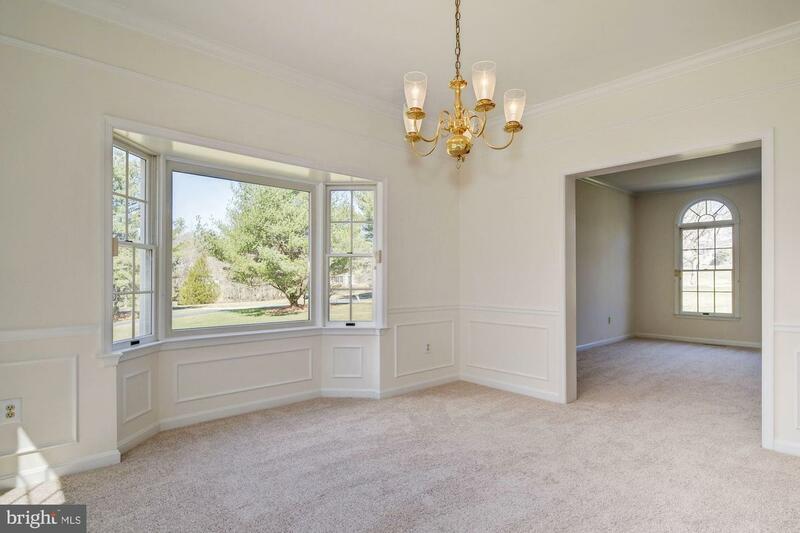 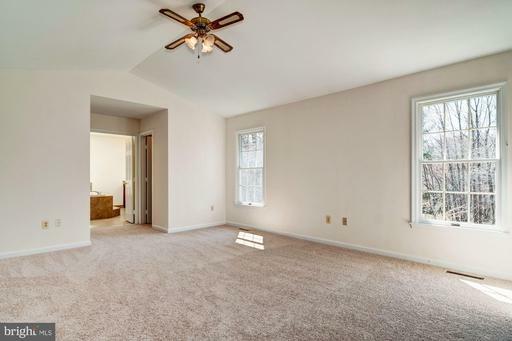 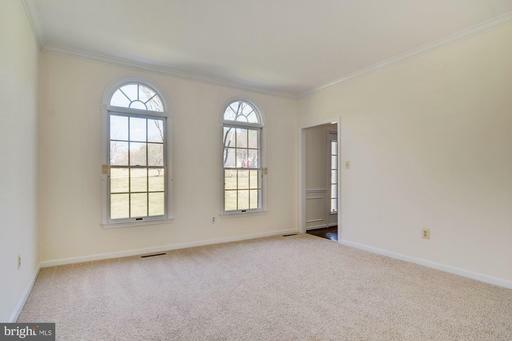 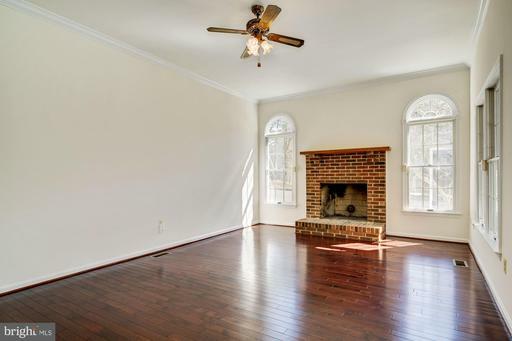 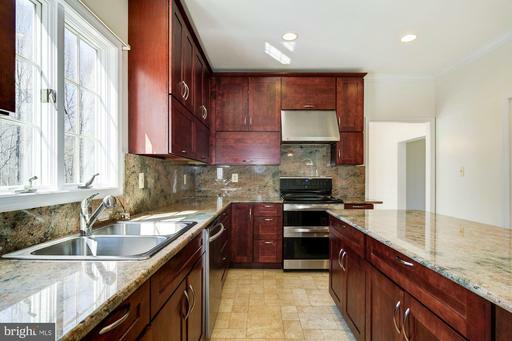 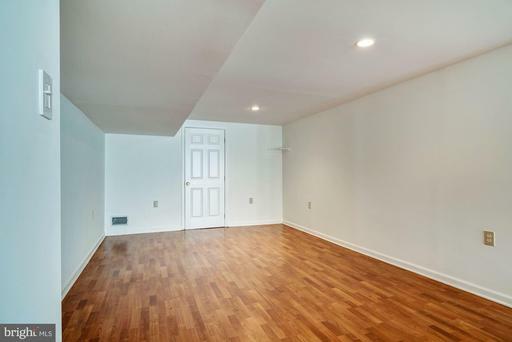 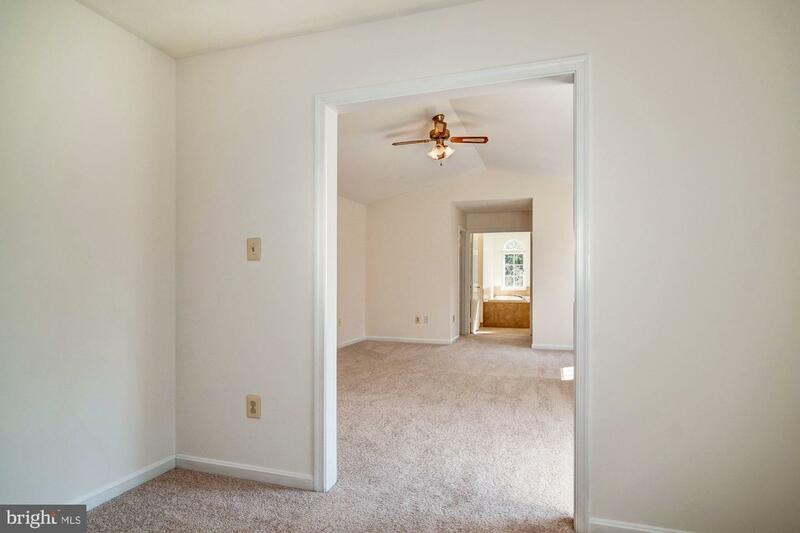 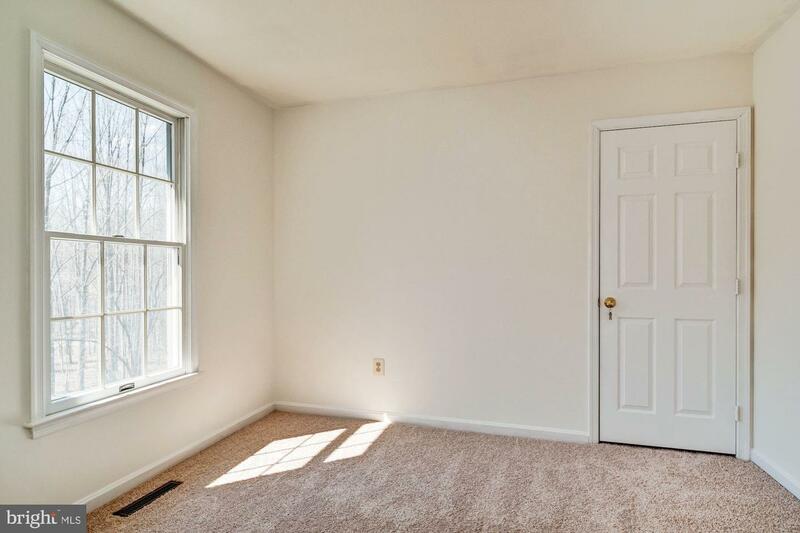 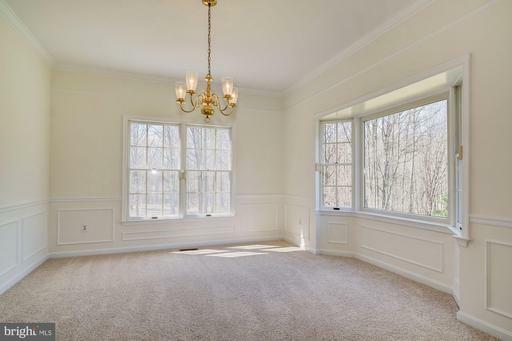 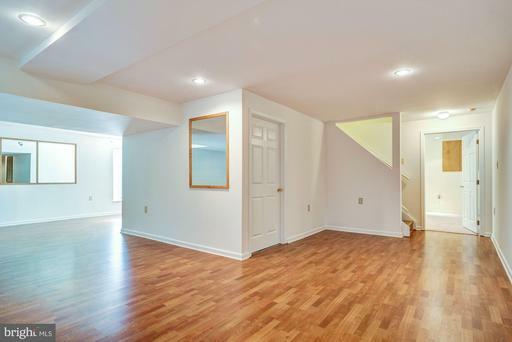 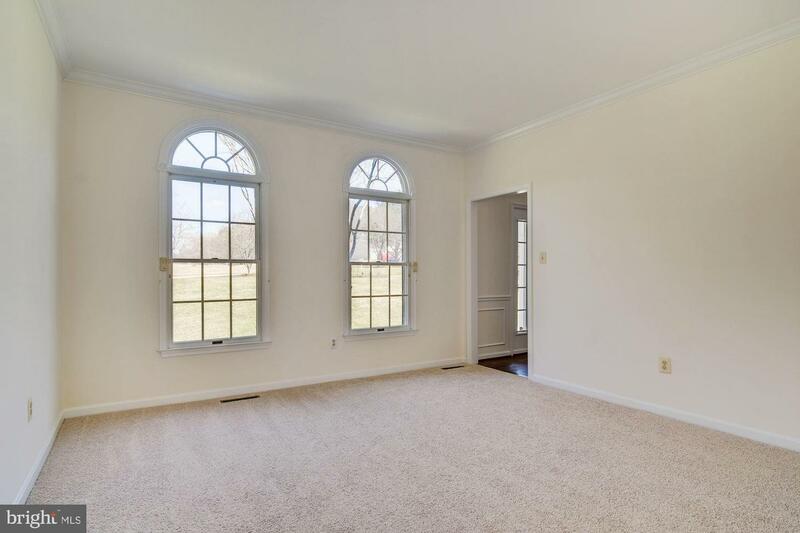 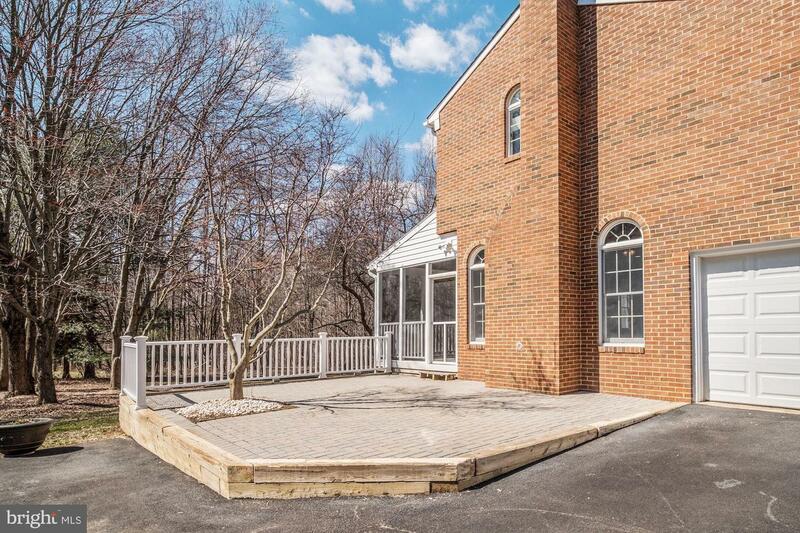 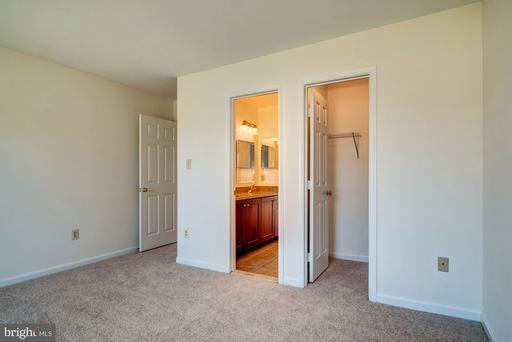 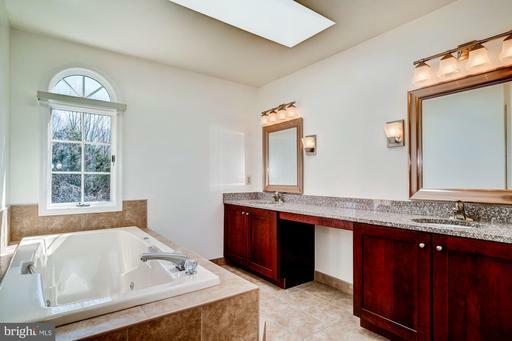 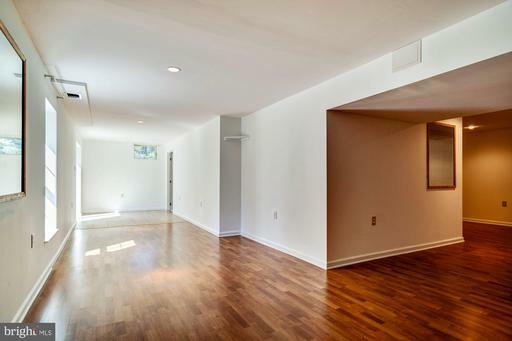 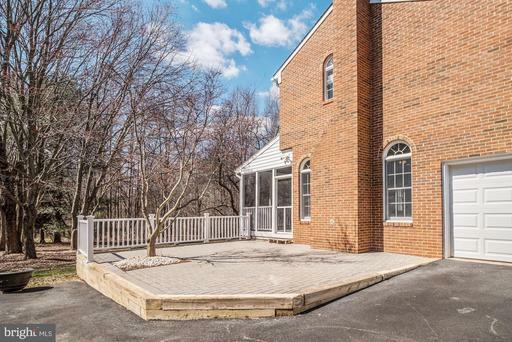 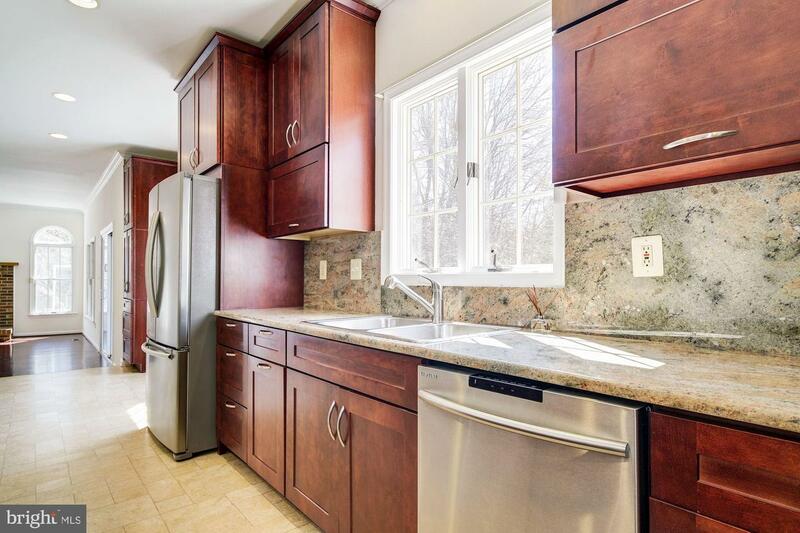 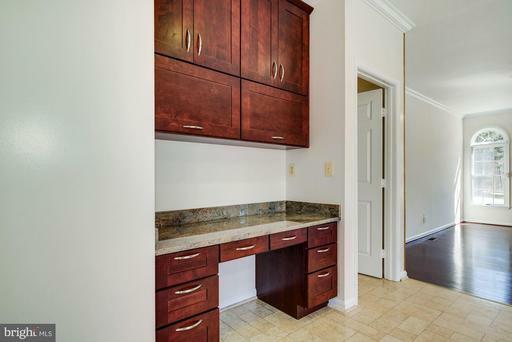 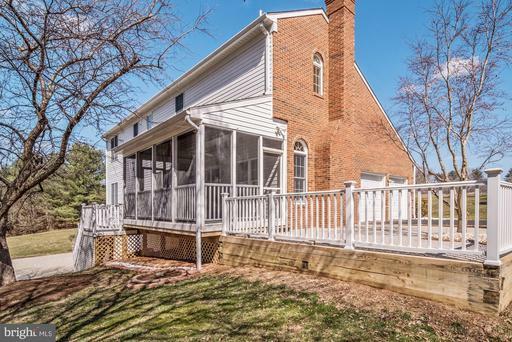 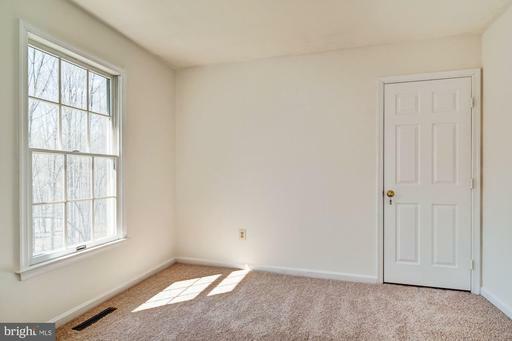 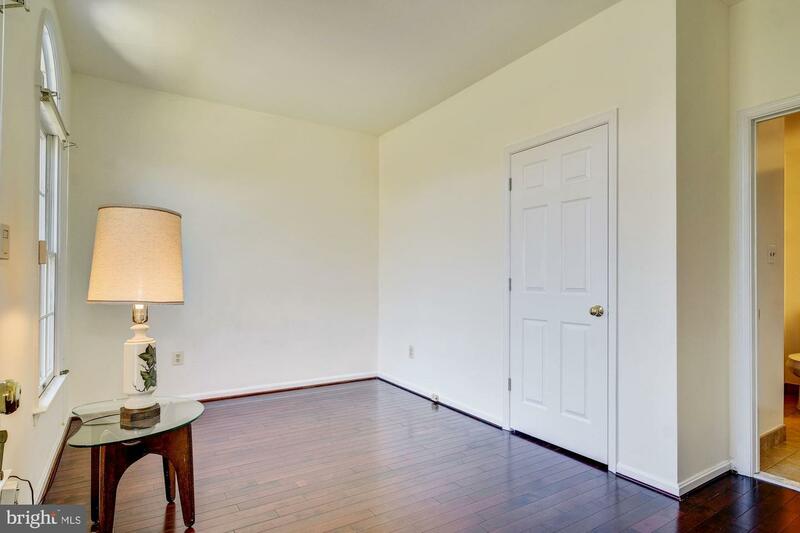 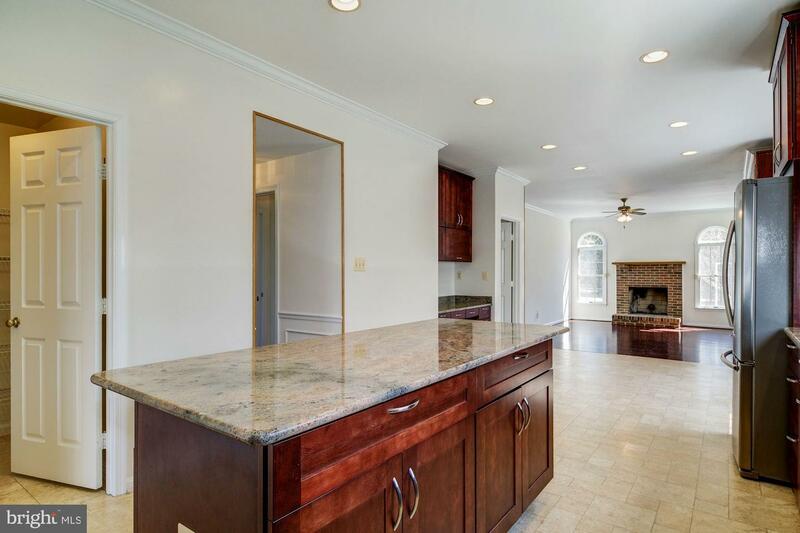 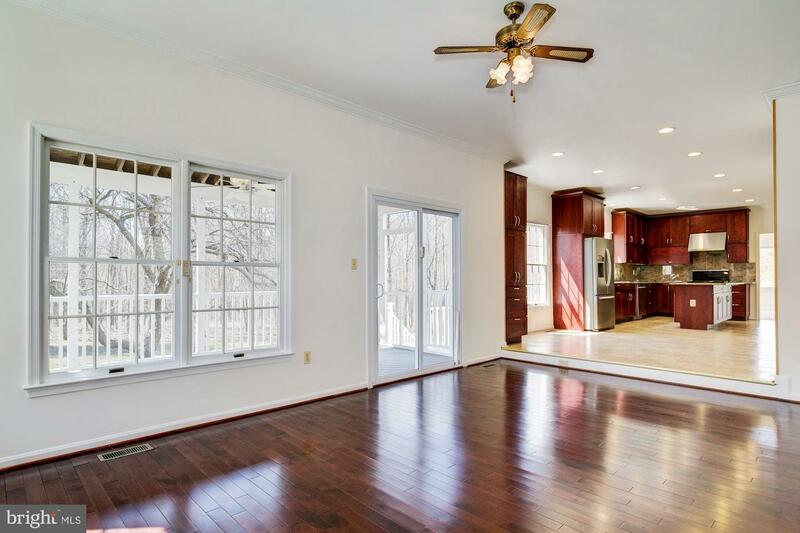 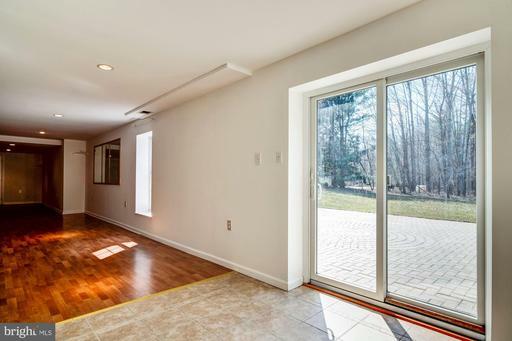 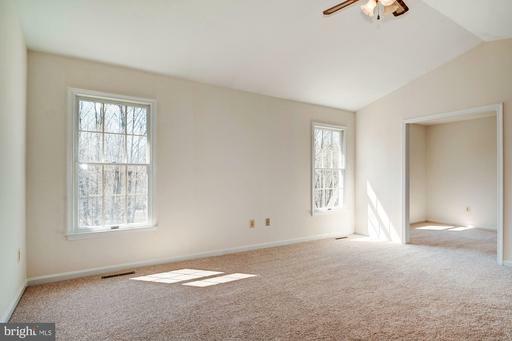 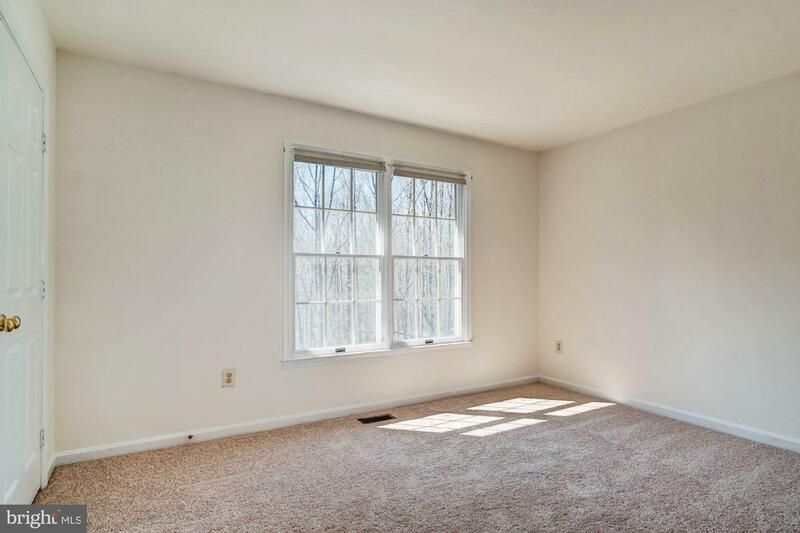 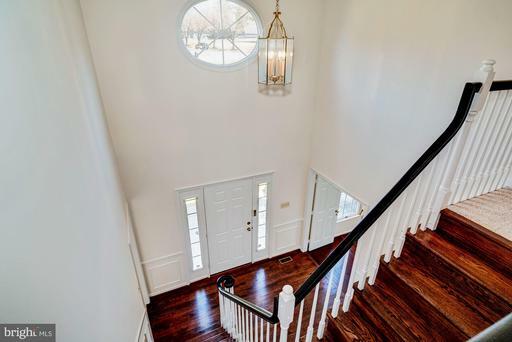 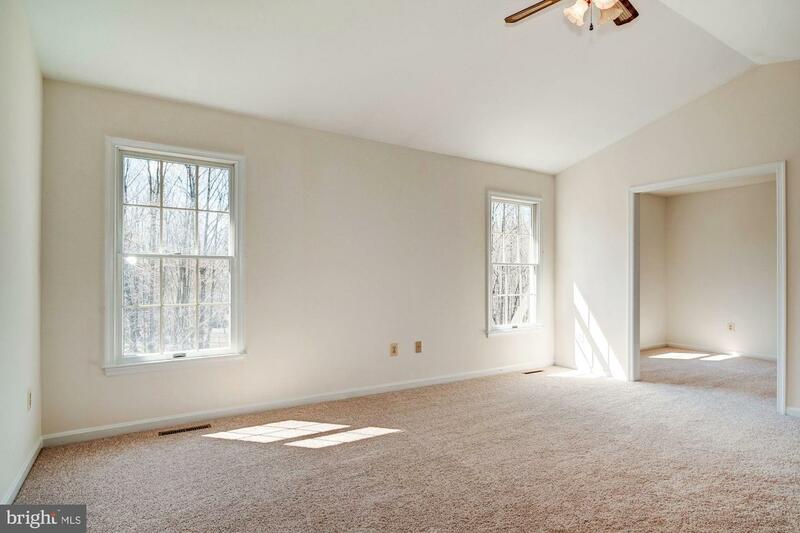 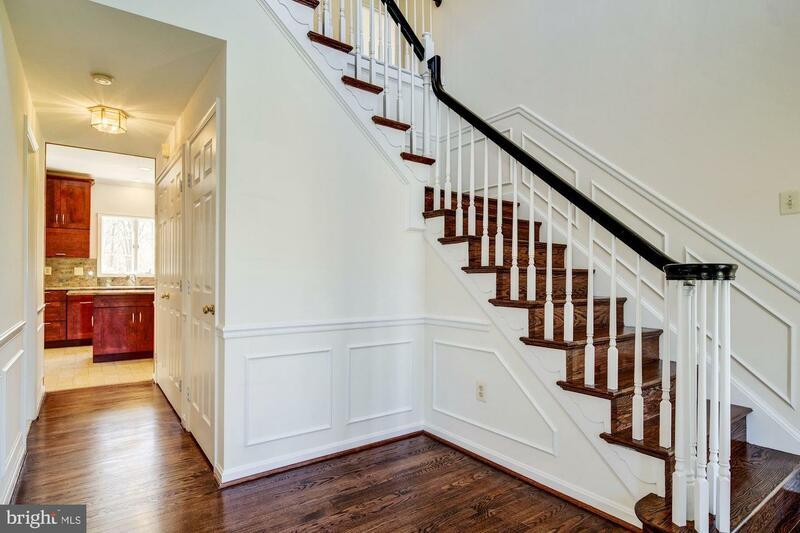 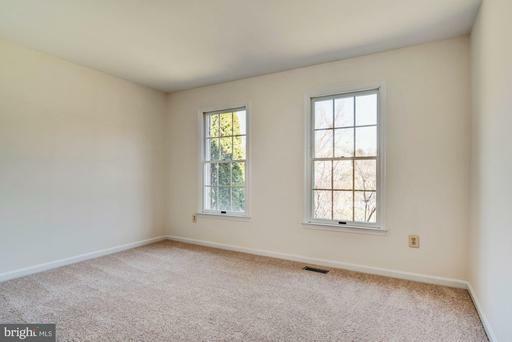 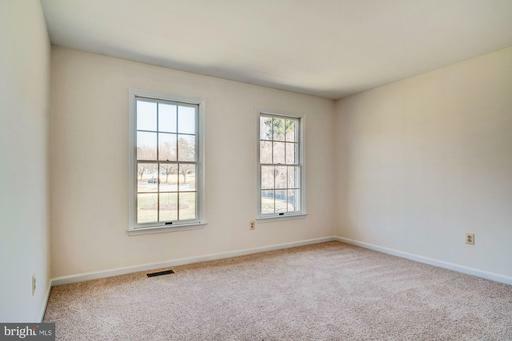 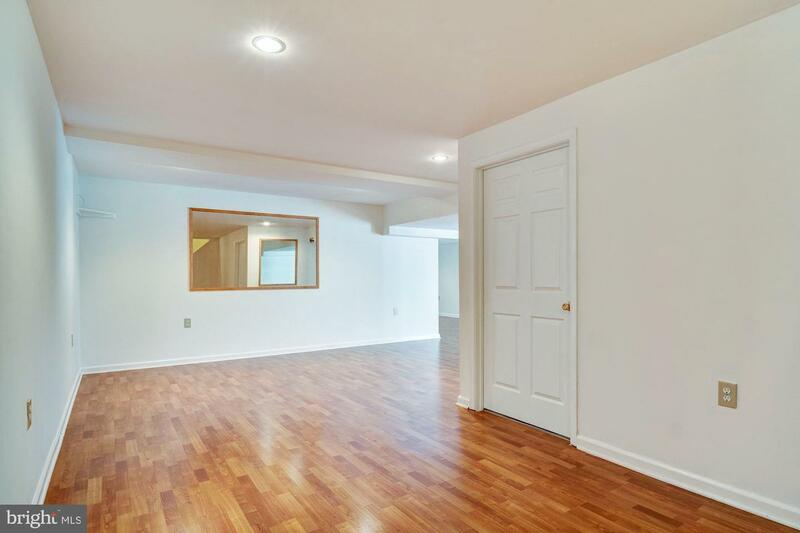 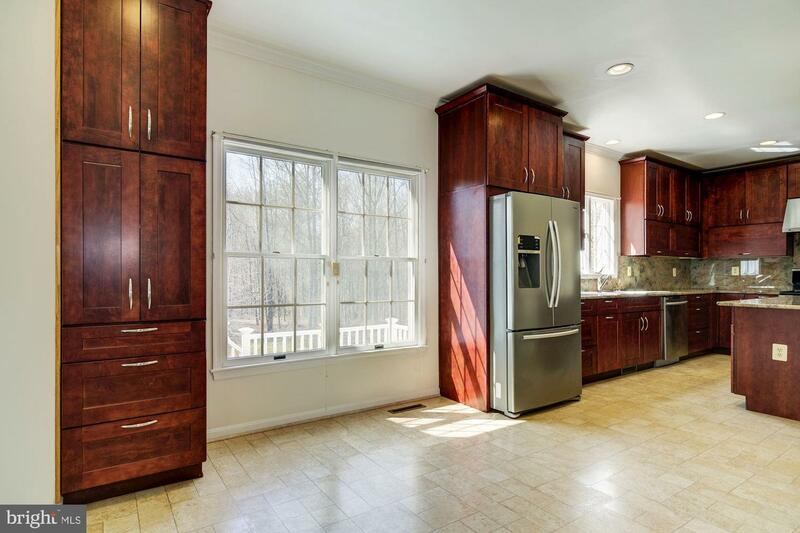 Don't forget the fully finished basement with a den and enormous recreation room. What more could you ask for?